amazing trip planner Tours & Travel is one of the leading Tour Operators & Travel Consultants in Bandung and have been catering to the travel needs of tourists visiting Bandung & Jakarta. We offer an attractive price with amazing Bandungtour packages to our guests who want to explore more about Bandung culture, life style, shopping, golf and scenery. 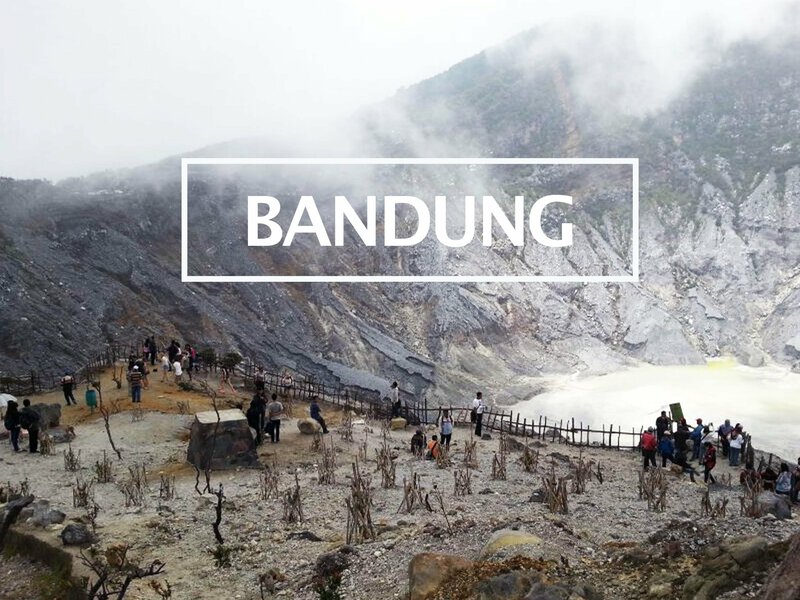 If you are looking for all inclusive Bandung Multi – Day Bandung Tour Packages or one day tour, this is the right place! 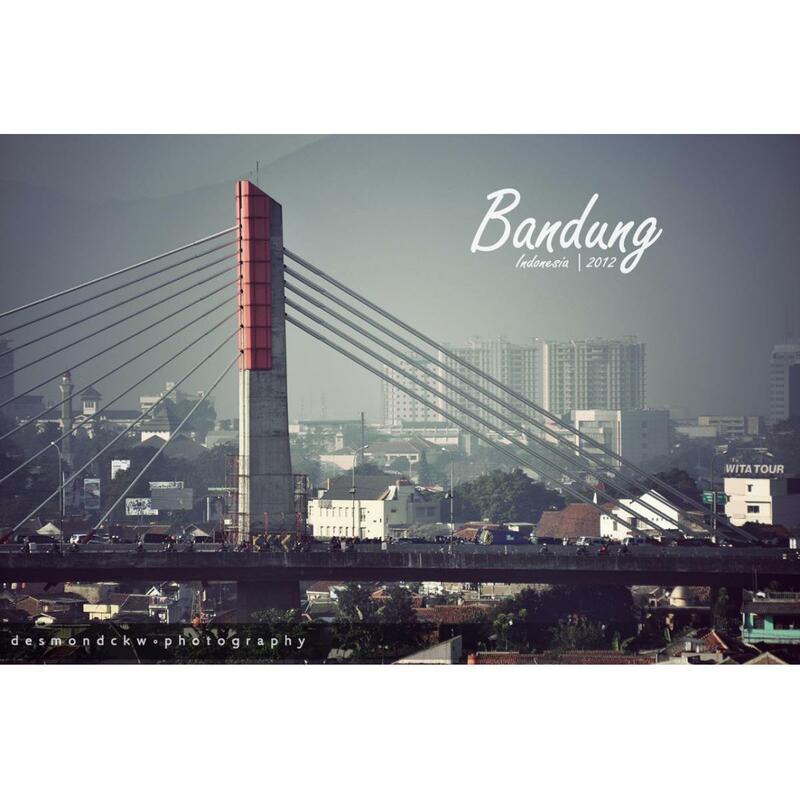 No other cities can offer tremendous diversity like Bandung. We offers wide range of in-depth Bandung Tours for avid travelers to reach into the heart of Bandung by exploring series of cultural, historical and nature-based sites. We also coverage for Bandung Jakarta tour or tour Bandung Puncak Jakarta and other cities near to Bandung.